Our commitment is to help you work towards achieving all your financial goals and to provide you with a "worry free" retirement. At Noble Wealth Management, we have a commitment to excellence in everything we do. We consider it an honor and a privilege to help our clients work towards making sound investment decisions that will contribute toward a secure future. 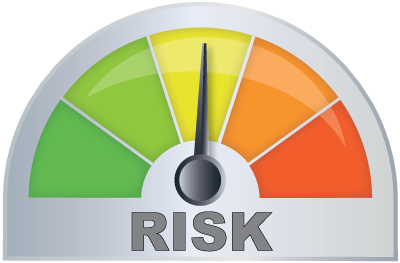 We provide impeccable client service to help reduce taxes and protect assets by utilizing numerous investment products and strategies, so we can help protect our client's lifestyle for a lifetime. See what’s new! 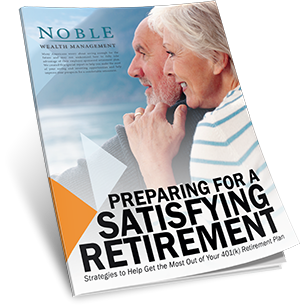 Download our latest Strategic Guide to retirement now!